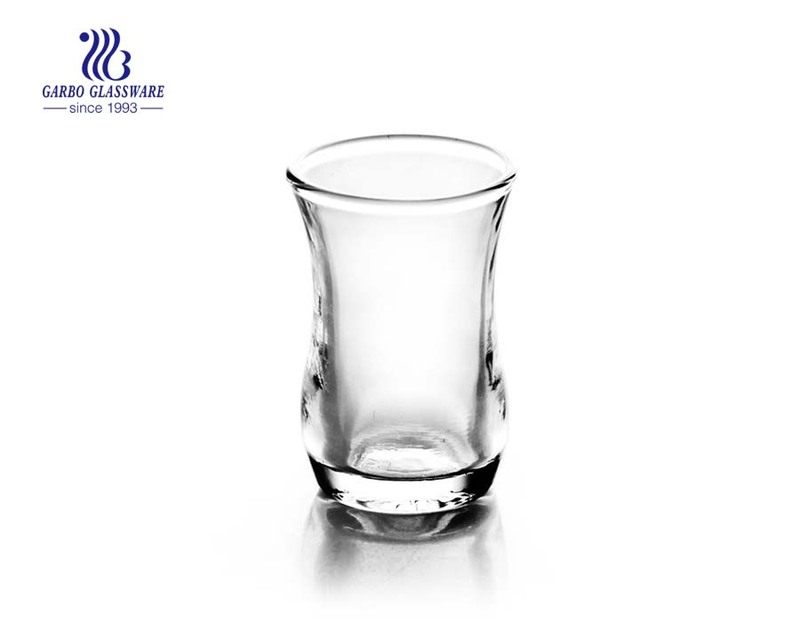 Shot Glasses are a must have for any bar, nightclub or restaurant!Our Shot Glasses, or Whiskey Shot Glasses, are made to be durable and withstand even the busiest venues.We carry Clear, Frosted, Black, Multi-Colored Wave Shot Glasses and even Thick Base Shot Glasses or Flared Shooter Glasses. 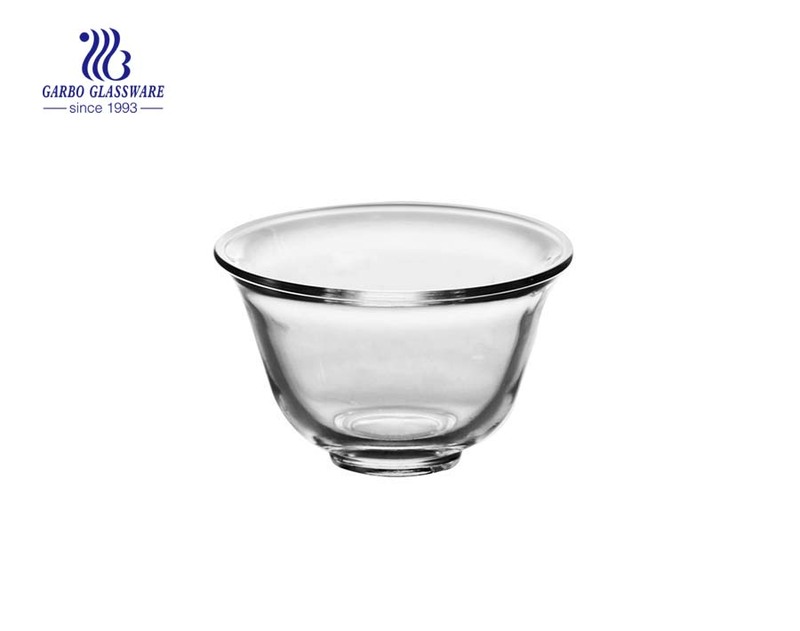 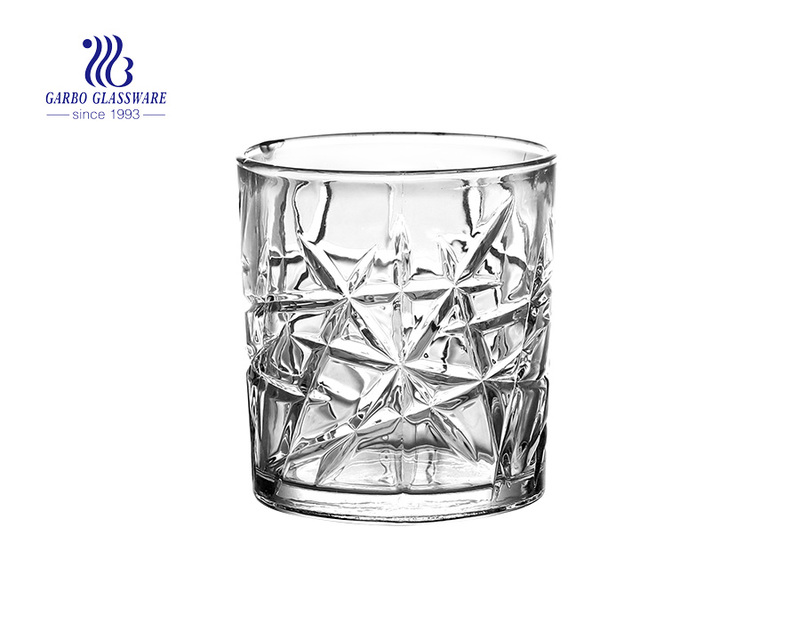 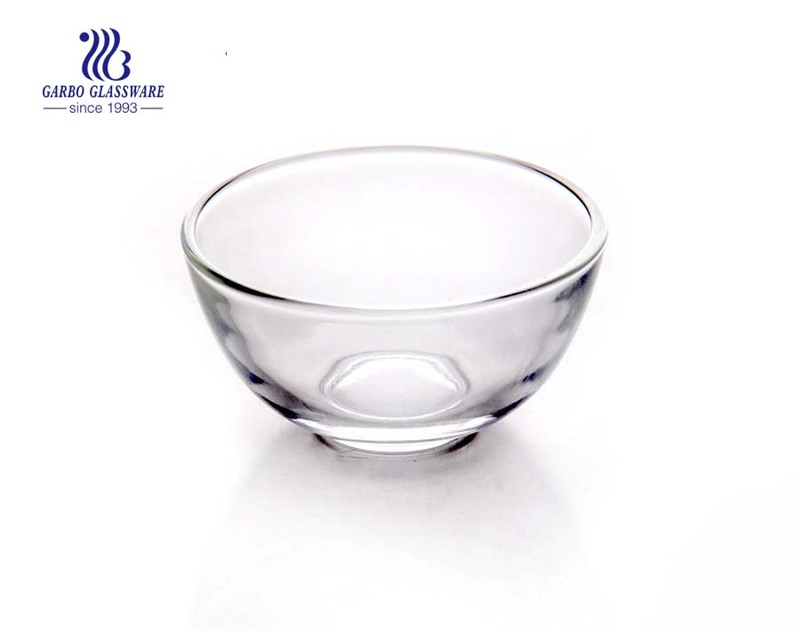 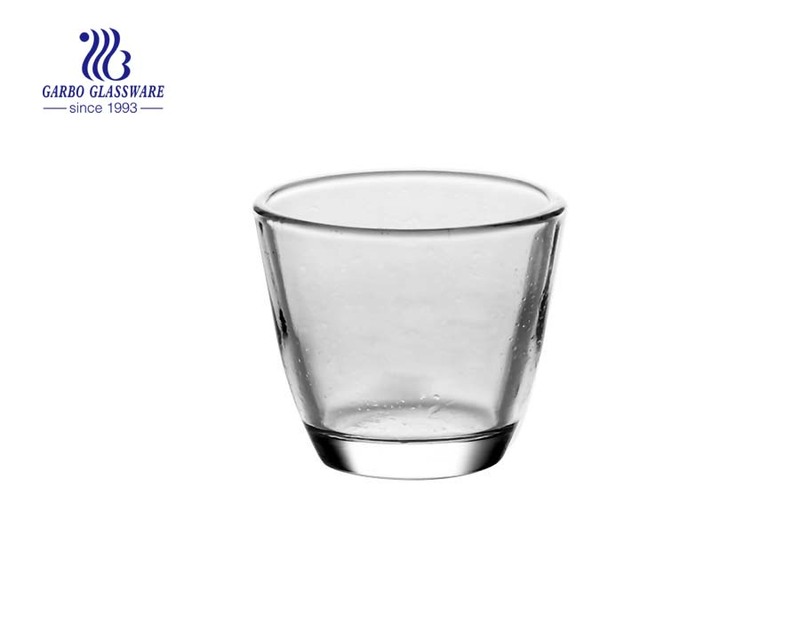 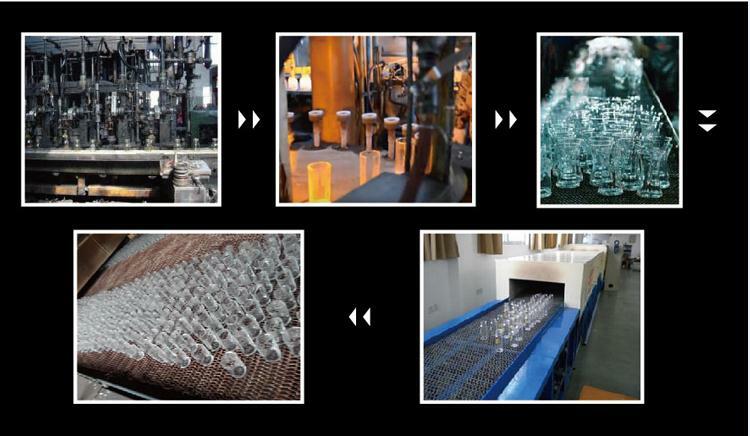 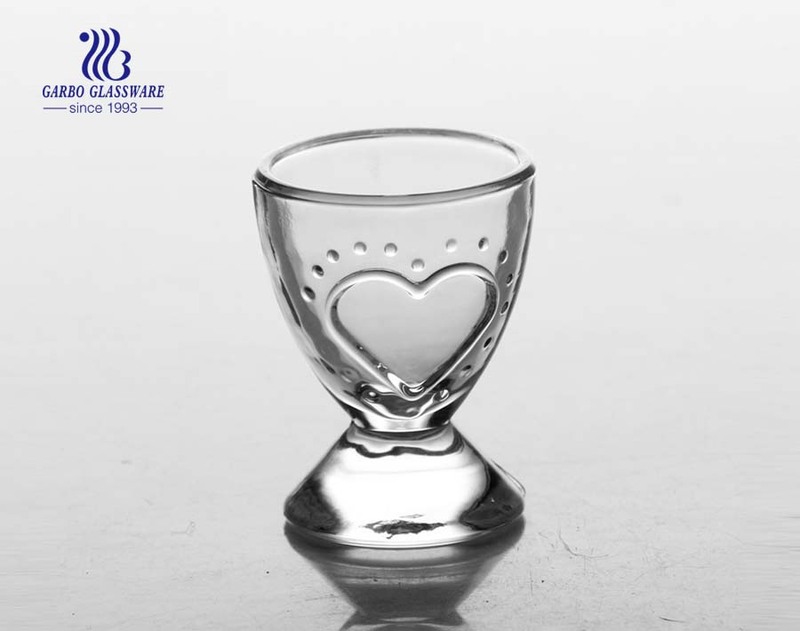 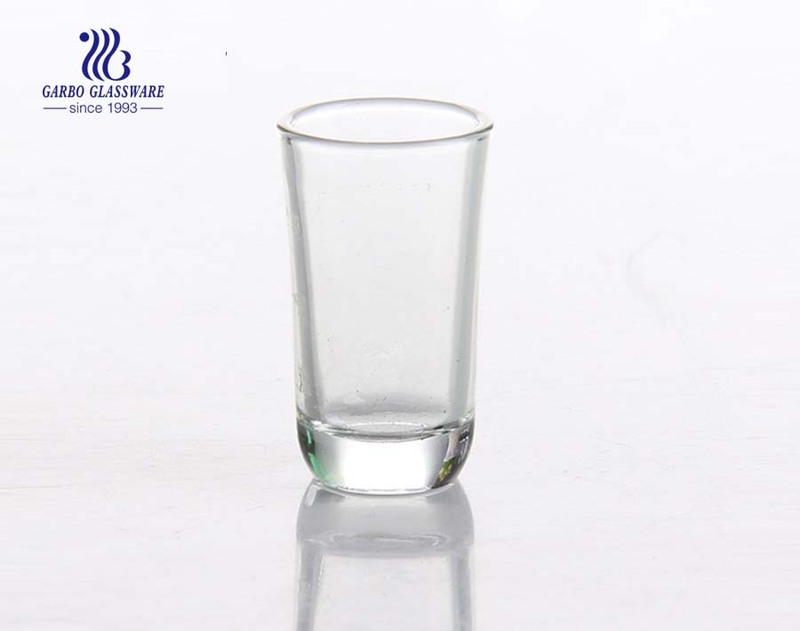 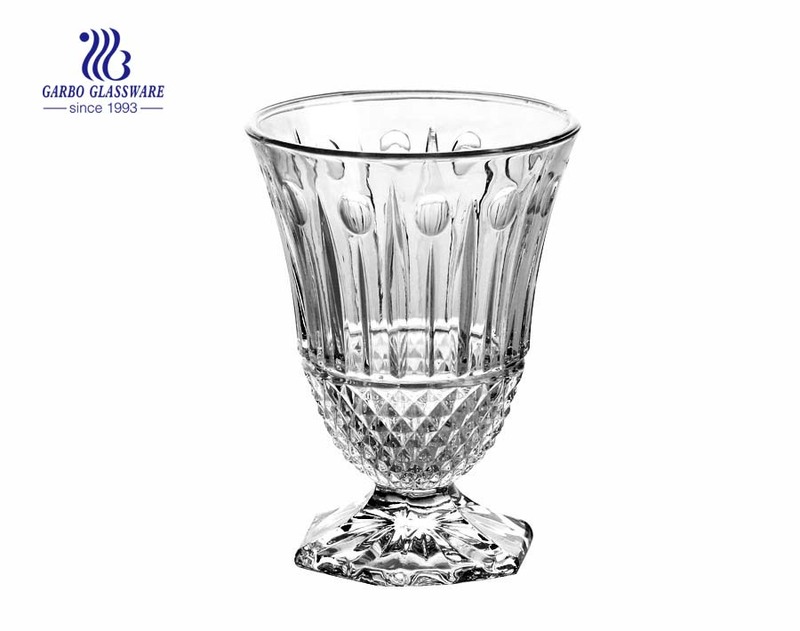 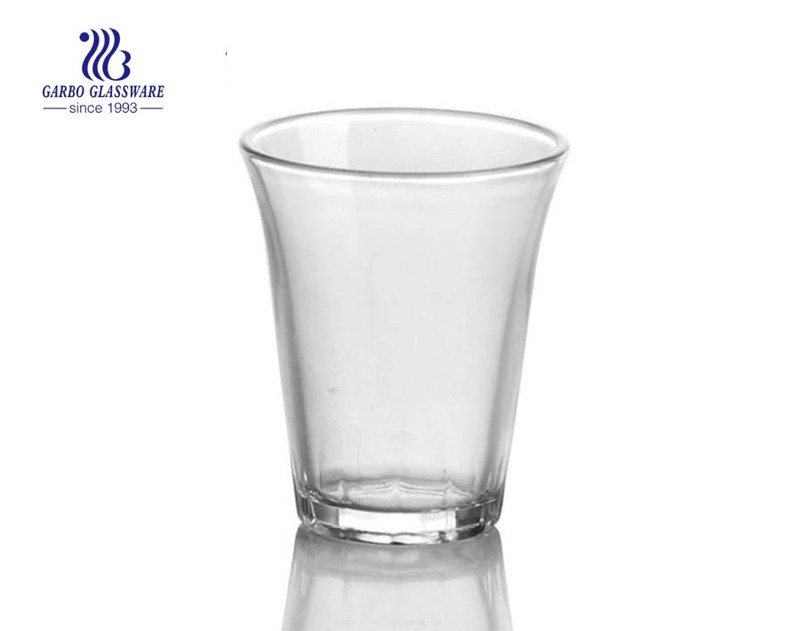 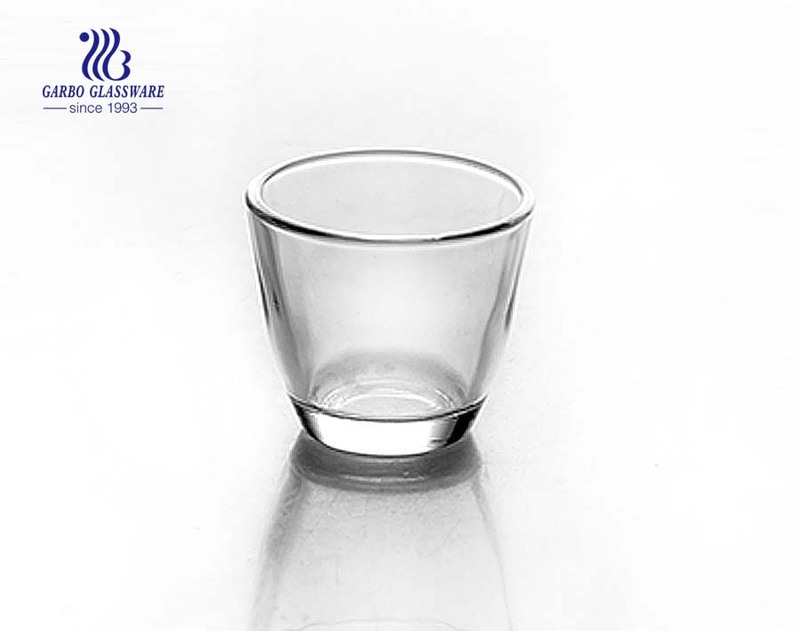 Besides, we can make different designs on the shot glass according to customers' requirements. 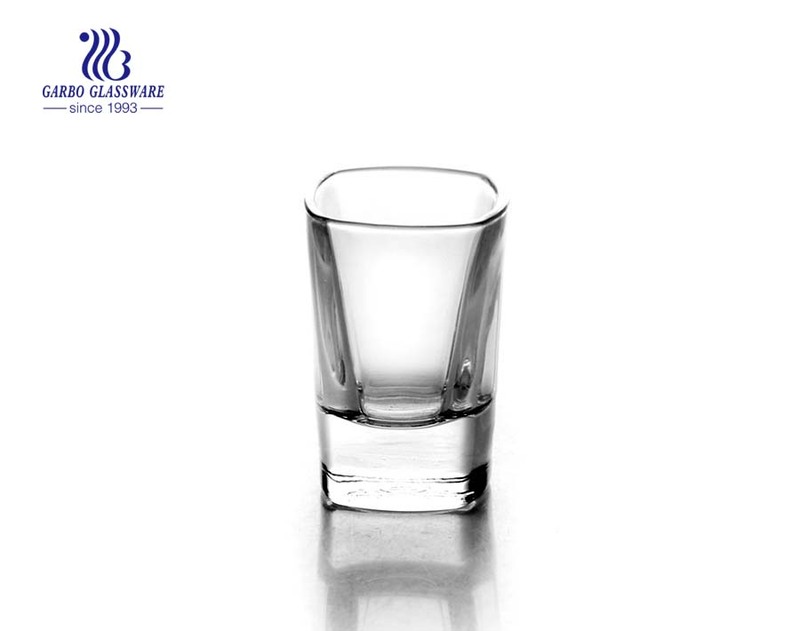 Following are some detials of the shot glass. 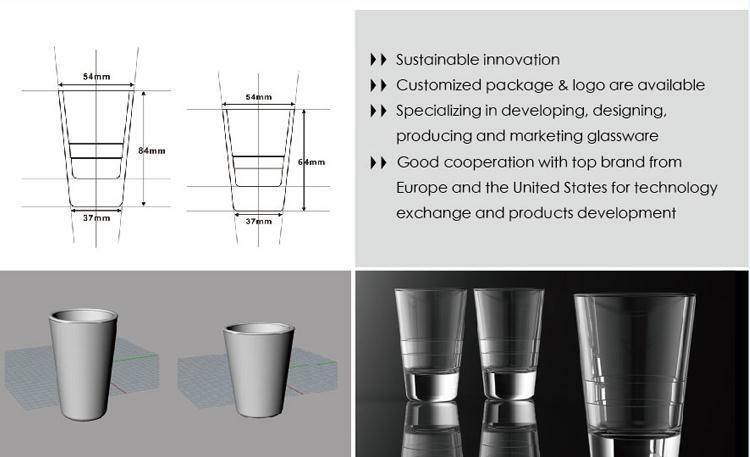 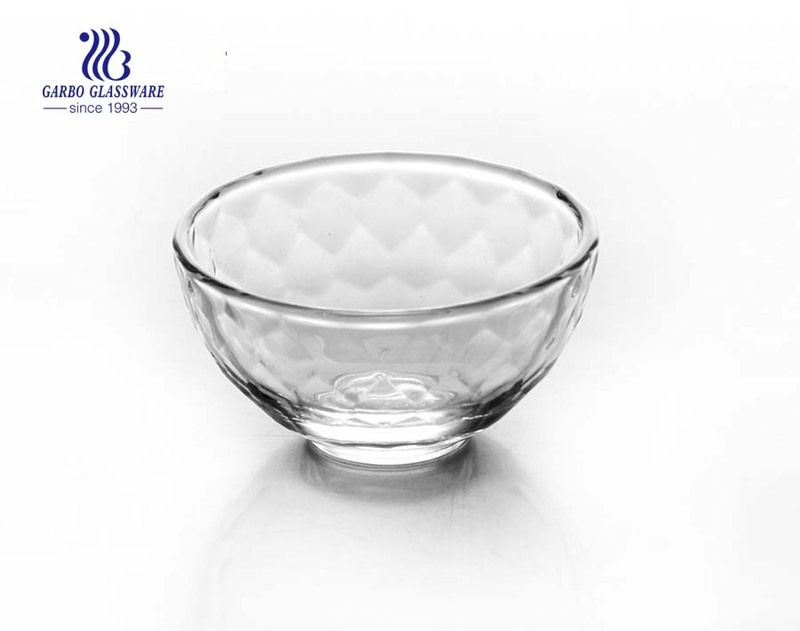 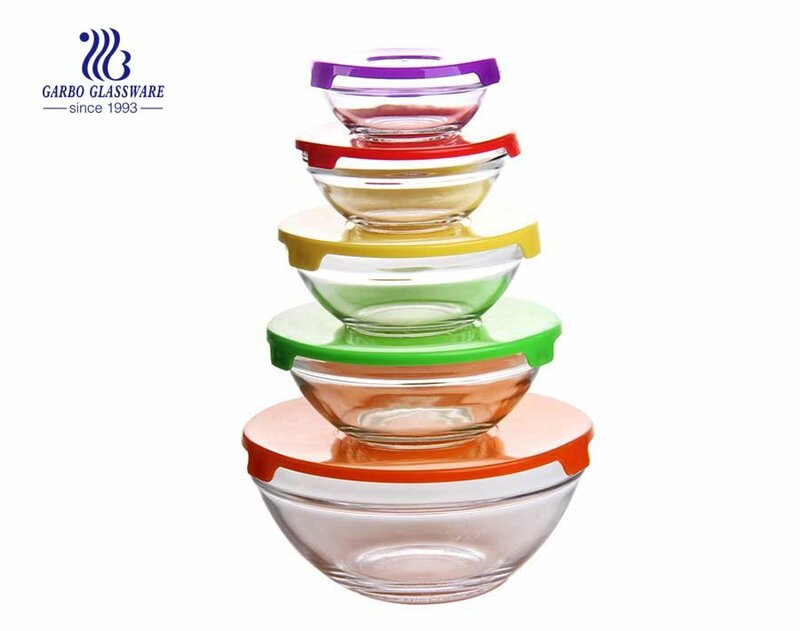 6 Certifications: LFGB, CIQ, FDA, SGS etc.